We are delighted to announce that we will be hosting a tasting event for our El Salvador La Ilusion coffee lot in our Sussex Terrace Premises. There are three time slots available on Sunday the 26th of Feb with limited places on sale. La Ilusion is undoubtedly one of our favourite coffees at 3fe and and we have been enjoying Ernesto Menendez’ coffee at 3fe since we opened in late in 2009. 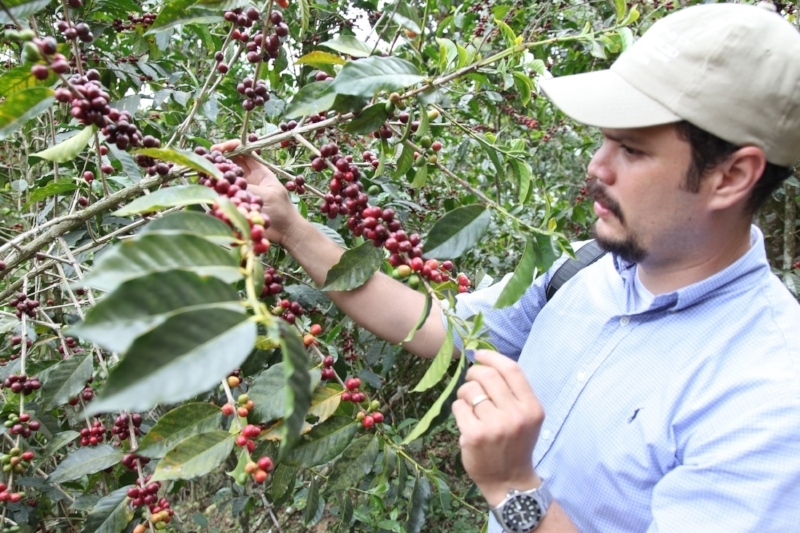 We've used his coffees at both National and World Barista Championship level and to our mind it's one of the finest examples of what El Salvador has to offer. 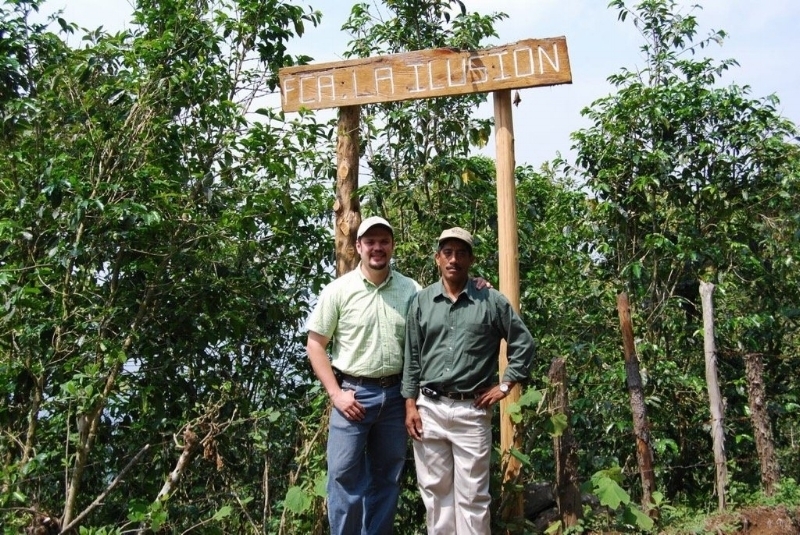 La Ilusion has also won the ‘Cup of Excellence’ competition in 2008, and in 2011 Alejandro Mendez won the World Barista Championship using coffee from the farm. We are incredibly honoured to be roasting and serving La Ilusion and are excited to be presenting it this year to our customers and hopefully for many more years to come. Our Training Manager Eithne will be brewing this special coffee for all participants to taste in a variety of different ways and Executive Barista Robyn will be presenting a talk, in which you will learn all about Ernesto Menendez, the dedicated farm owner, his farm, and what makes his La Ilusion coffee so special. Tickets cost €20 and can be purchased here. Your ticket will entitle you to admission to one of our tastings and talks taking place at 11am, 12.15pm and 1.30pm. Each ticket holder will also get a bag of this beauty to bring home, what more could you want on a Sunday afternoon? Tickets for this event are limited, so be sure to book early to avoid disappointment. Tickets can be booked here.